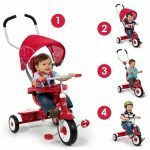 – About Radio Flyer Like the Original Red Wagon that lent the company its name, Radio Flyer has become an American classic. 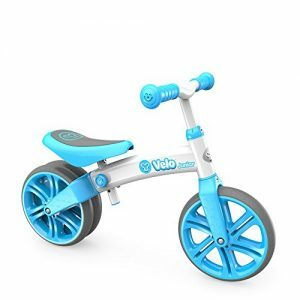 – From humble beginnings, Radio Flyer has been rediscovered with each new generation – creating a legacy of toys that continue to spark the imagination. 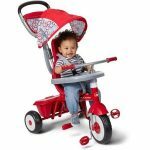 – For over 90 years, millions of children have played with Radio Flyer wagons, launching countless voyages of imagination. 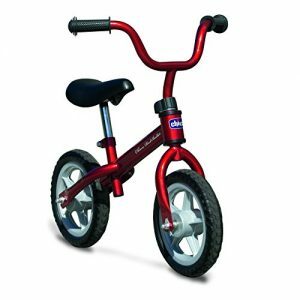 As the new millennium gains momentum, Radio Flyer is still in the driver’s seat – creating tomorrow’s innovative products with the same classic quality and sheer sense of play that have been their trademarks from the beginning. Radio Flyer wagons are truly icons of Americana. 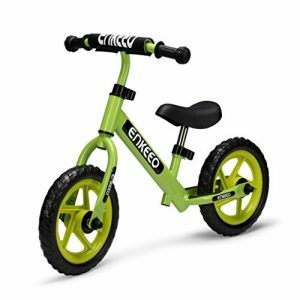 – The ultimate grow-with-me trike. 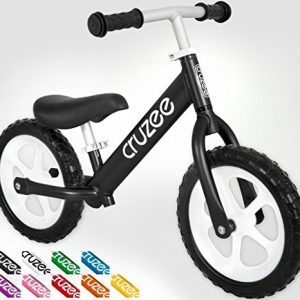 Removable wrap around tray with cup holder for child’s protection. 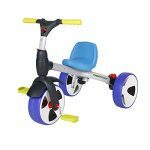 – 4-in-1 tricycle for children 9 months to 5 years. Removable 3-point safety harness. 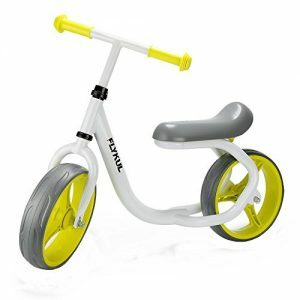 – Converts from a stroller, steering trike, learning-to-ride trike and finally a classic tricycle.